Microsoft Surface Pro 6, Surface Laptop 2, Surface Studio 2 and Surface Headphones launched. Microsoft today announce the launch of four new Surface products - Surface Pro 6, Surface Laptop 2, Surface Studio 2 and Surface Headphones. Surface Pro 6, Surface Laptop 2 and Surface Studio 2, are available for preorder in select markets beginning today with additional market availability expected in 2019. Surface Pro 6 is the most powerful Surface Pro yet, introducing the latest 8th generation Intel Quad Core processor. 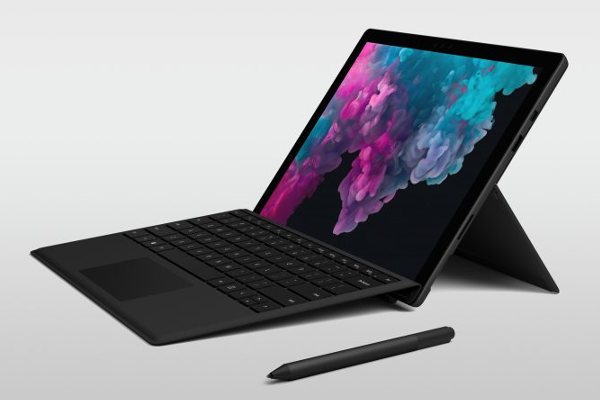 The 12.3" PixelSense Display and multi-screen docking present content beautifully and Surface Pro 6 now includes a 8.0 MP auto-focus camera. Surface Pro 6 adapts to help you take your ideas to the next level and create your best work with Office 365 on Windows and features like intelligent inking. Surface Pro 6 offers all-day battery for up to 13.5 hours of work, fun or both. The full friction hinge enables seamless transitions between Laptop Mode, Studio Mode, and Tablet Mode for the versatility. Surface Pro is now 67 percent faster than 5th generation Surface Pro and available in an elegant Black color option. And to get more in their flow, users can take advantage of helpful time savers, including password-free Windows Hello sign-in and Windows Timeline. 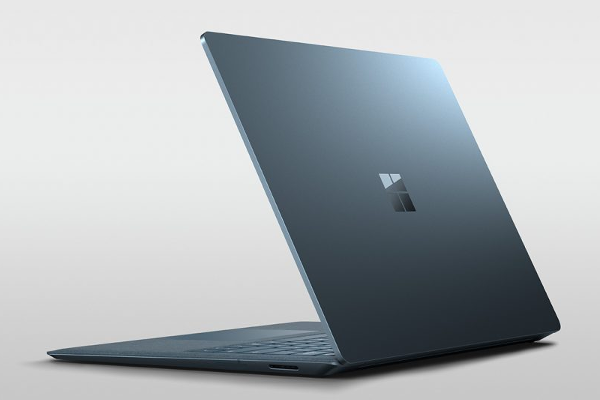 The Surface Laptop 2 gets supercharged with Intel 8th Gen Quad Core processor, while offering up to 14.5 hours of battery life and faster and quieter typing. The 13.5" PixelSense Display screen offers an immersive touchscreen for faster, more natural navigation, with an edge-to-edge display and ultra-thin bezels. Surface Laptop 2 includes OmniSonic speakers for premium sound. The Surface Laptop 2 is 85 percent faster than the original Surface Laptop and now available in the rich tone-on-tone color combinations of Platinum, Burgundy and Cobalt Blue. Meticulously crafted with its premium design and best in class keyboard and trackpad, this new generation device delivers the perfect balance of quiet beauty, performance and portability. Surface Studio 2 is the most powerful Surface ever. The 28" Brilliant PixelSense Display is stunning and adjustable offering a brilliant screen, or huge canvas, for your ideas. Now offering USB-C support and Xbox Wireless built in gaming-class performance, Surface Studio 2 includes the latest Surface Pen with tilt sensibility and 4096 levels of pressure. The Surface Studio 2 offers Surface Dial integration and rich Ink experiences with a wide variety of software, including Office. And Surface Studio 2 delivers with next generation Pascal graphics and 50 percent faster GPU. The new Surface Studio is 38 percent brighter, with 22 percent more contrast, ensuring whatever you create looks amazing. 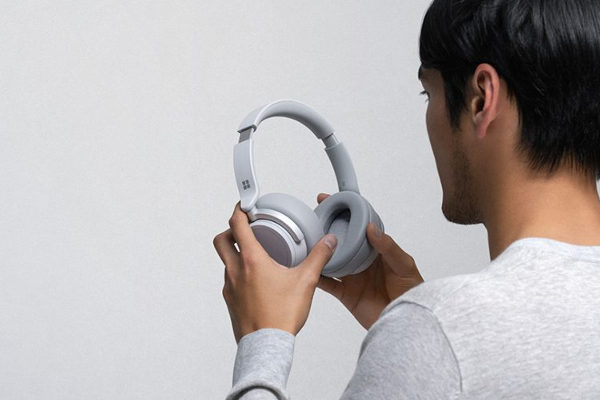 Microsoft built Surface Headphones to complete the Surface experience. They slip comfortably over your ears to surround you with spectacular sound quality and 13 levels of ambient noise control. Designed with collaboration in mind, there are 2 beam-forming microphones on each ear cup, 8 microphones in total, all helping you focus on the sounds you want to capture allowing for excellent call experiences. You can easily adjust volume and noise cancellation levels with new, intuitive on-ear dials. And while Surface Headphones are optimized for Surface devices, they will pair with any Bluetooth enabled device so when you're switching between PC and phone, you can stay connected to your music, meeting or call seamlessly. And voice activated Cortana is ready to assist for whatever you need. Surface Pro 6, Surface Laptop 2 and Surface Studio 2, are available for preorder in select markets beginning today with additional market availability expected in 2019. Surface Headphones will be available in both the US and UK in time for the holidays. You can pre-order your Surface Pro 6 beginning on Oct. 2, starting at $899. 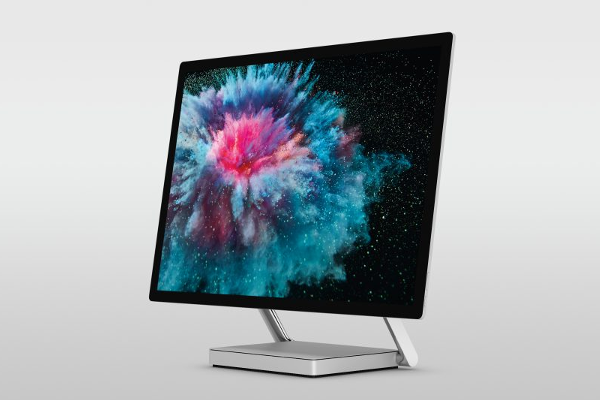 Surface Studio 2 will be available to pre-order beginning on Oct. 2nd, starting at $3,499. Surface Headphones are $349 and will be available later this year.